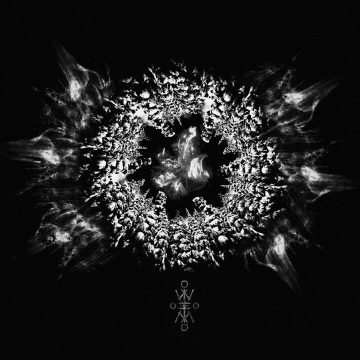 I must admit that Falloch’s debut album ‘Where Distant Spirits Remain’ from 2011 has been spinning more than once. Their mixture of post-rock and folk metal has something refreshing about it. When they the year after announced that their vocalist Andy Marshall had decided to quit the band, it felt like they had lost a huge part of their sound. Andy actually went on to form Saor, which actually works within the same genre. Falloch went on and hired a new vocalist in Tony Dunn, entered the studio and recorded their sophomore album ‘This Island, Our Funeral’. And I must say, Tony Dunn’s vocals fits the band perfectly. I’m not sure if I think that the album is reaching up to their debut, but they have definitely matured musically as a band. 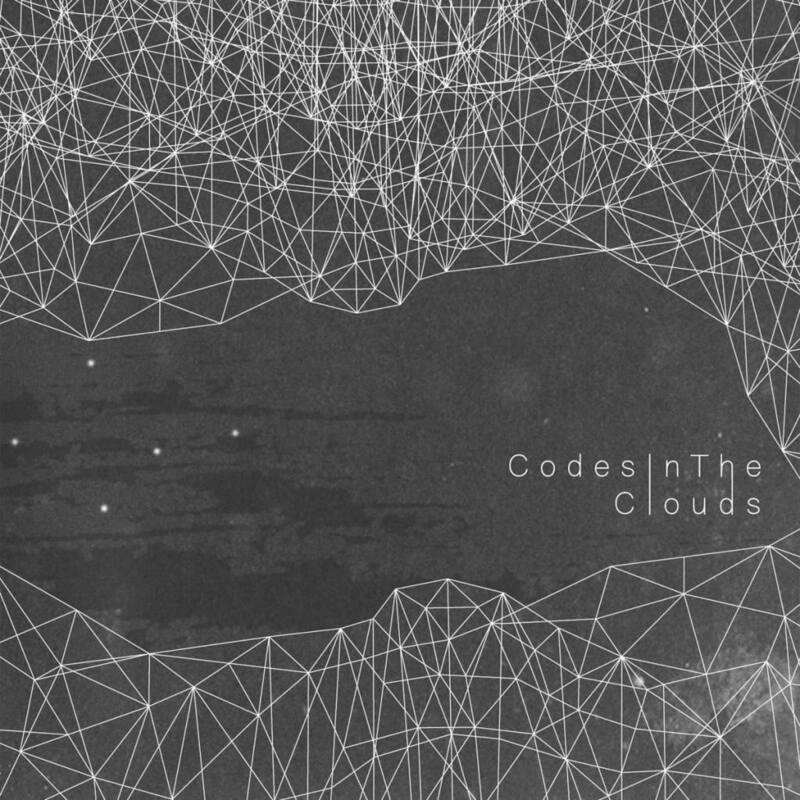 So, if you’re into post-rock with folk-influences, you know what to do! Even though we tend to draw to darker and more extreme genres, it’s not a big secret that we’re big fans of the post-rock genre. 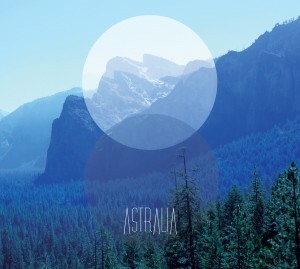 This other day we discovered a band called Astralia from Barcelona, Spain. And being fans of both their genre and their place of origin, we decided to get a few words with their guitarist Roger Guzmán. You obviously follow the tradition of post-rock by not having any vocals. As you have no lyrics, can you please say a little about what stories your songs tell? Really good one, and tough… Perhaps I would say “feelings or emotions” rather than stories. For me (Roger), this is where the greatness of this genre lies. Instrumental music has the power to scratch in the deepest of your soul, free and blow your mind. Now, the song is not restricted anymore to a closed message or story. You can be carried along, depending on your mood or your feelings at that time. It’s kind of magic. I really enjoy when fans or friends tell us the way they feel the songs or the different things they imagine when listening, each different from the other. You can make the people dream. That’s wonderful. This question is intimately linked with the first one. I think that the three of us are really inspired by the nature, and I mean nature in every sense. Happiness and sadness, loneliness, the fresh breeze on a summer day, a sunset in the beach, looking at the stars in the mountain… It’s difficult to answer how to capture this into music, but somehow it happens. We try to write emotions in the form of music. At the end, everything is nothing but nature. We try to write emotions in the form of music. How is the post-rock scene in Barcelona, or in Spain in general? Unlike the rest of Europe, where instrumental music is pretty consolidated, here people are not used to listen to music without lyrics. The genre is still growing, faster every day. Even so, several bands could get known in the scene (Toundra, Exxasens, Syberia…) playing in the finest European festivals. Besides, nowadays there are also people working hard to promote instrumental music by setting up dedicated festivals around the country. However, there is much work to do. You’ve released an EP and an album. What can you tell us about the future of Astralia? Hopefully touring, writing and recording. This summer we will tour around the north of Spain presenting our new album ATLAS. However, we want to cross the border and we will start planning a small european tour as soon as we finish this one. 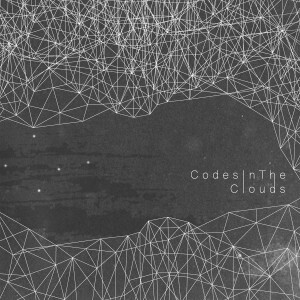 The English band Codes In The Clouds from Kent are playing post-rock, and we were really amazed by their debut album ‘Paper Canyon’ back in 2009. They also released another album in 2011 entitled ‘As the Spirit Wanes’. Since then, they’ve been playing live and doing festival shows. Late last year the band posted on their Tumblr that they are currently working on an upcoming album. We are excited, and will definitely look out for it! The band just released an official video for their song ‘Don’t Go Awash in This Digital Landscape’ to celebrate the 5th anniversary of their debut album. A few days ago I discovered a band playing grandiose instrumental post-rock/metal. The band was Audrey Fall from Latvia, a country which I didn’t associate with such music, until now. Audrey Fall is a four-piece band from Jelgava, a city in central Latvia. Usually I think that the lack of vocals makes the soundscape a bit incomplete, but with Audrey Fall I hardly notice it. I even think that the lack of vocals, kinda improves their music, as it’s giving more room for the instruments. – I think there’s still a lot of people that aren’t used to purely instrumental music without any vocals, so it might be a bit more challenging to appeal to that particular group of people. But for us going completely instrumental opened a lot of opportunities, vocals somehow restrict your style. We can experiment more and focus on various sounds, says Jurģis Narvils (guitarist, Audrey Fall). 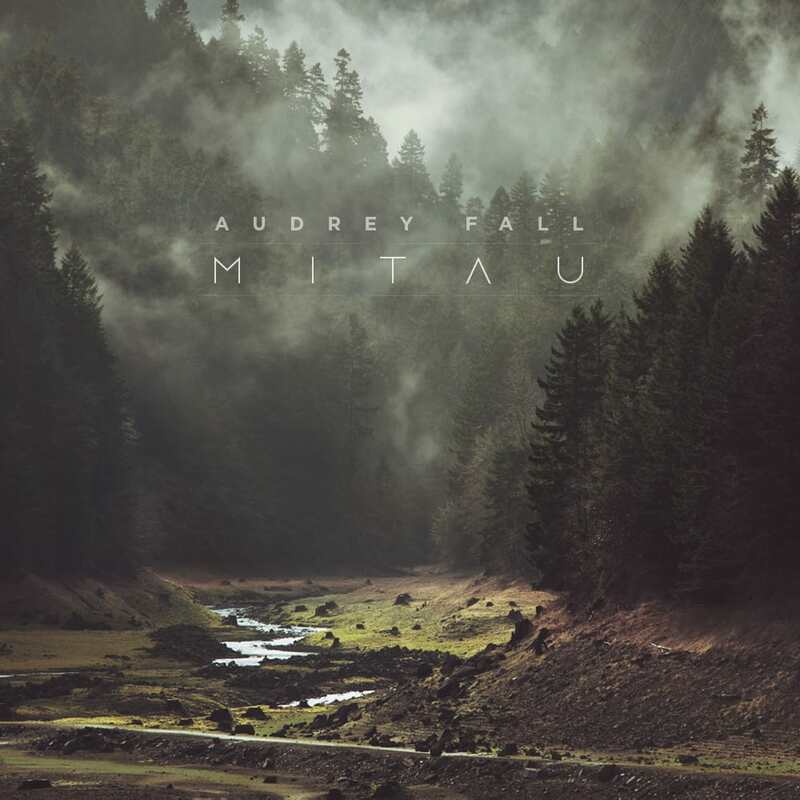 On January 14th, 2014, Audrey Fall released their first album entitled Mitau (actually means Jelgava in German) digitally, which has received a lot of attention lately. Jurģis of Audrey Fall, also mentioned that the album will be released as a physical CD digipak sometime next month. – We’ll be playing a couple of shows in our country, but there’s currently no bigger tour planned. We’ll see how everything goes. Anyways, we can’t wait to be seeing Audrey Fall live, and will be keeping an eye out for them. You better do the same.